(Overdue) Update: All those who have seen Top Gear season 8, episode 1, will know that the 900 BHP figure wasn’t entirely off after all. Jeremy Clarkson mentioned that “If you tune this engine to run on environmentally friendly bio fuel, you’ll be getting 900 BHP!” So I wonder what the top speed is using bio ethanol? Why doesn’t someone just drive this thing flat out over those salt flats in the US? Edit: Wallpaper with the CCX, for many screen sizes, available here. The specs page lists exactly the same figures as those of the CCR. 806 BHP, 395+ km/h, 920 nm, 0-100 3.2 secs, etc. The drawings on the same page are of the CCX, so there is no doubt that these are the real figures. I need therapy. All day I’ve been on a high, and now this… Well, so much for believing what you read in the papers. Anyway, there is some interesting reading in that brochure. Among other things, the CCX has 50 mm more headroom, and is 88 mm longer to comply with US rear crash regulations. The engine has also had a serious makeover to work with 91 octane US fuel. 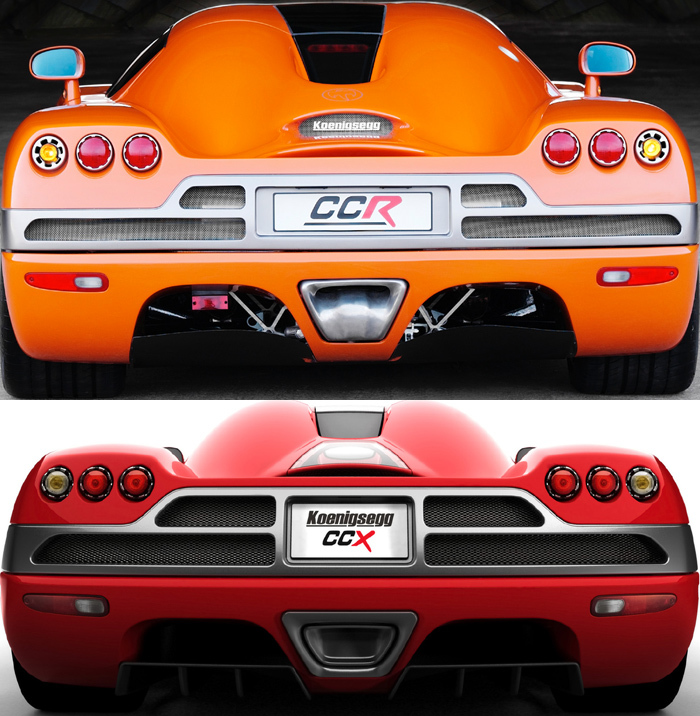 The Koenigsegg CCR and CCX differ in quite a lot of aspects. Here is a little analysis of what has changed, with illustrating photos. The lights have become slightly remodeled, with slightly less in-your-face bezels on the indicators. The exhaust has also had a slight redesign. The number plate space has been reduced, and the whole big, grey air outlets have been made even phatter . The best improvement though, if you ask me, is that they have hidden all the stuff that was visible in the venturi tunnels on the CCR, including that little red light. (What was that, BTW?) The area over the engine with the Koenigsegg name badge looks completetly different. Not sure if the badge is still there, but there is a piece of glass there that wasn’t before. They have put position lights along the side of the car, presumably to please the US market. There are new air outlets at the back, which presumably help to increase downforce. The air intakes in front of the rear wheels are the same as on the CCR. 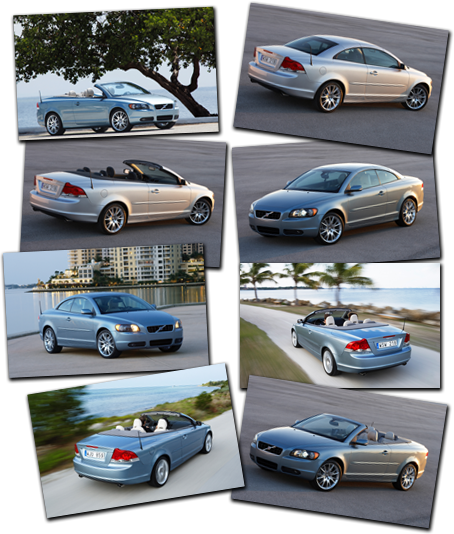 Of course, the wheels are new – meaner than ever. It looks like they have recoloured the painted parts on top of the dashboard, this gives it a more solid look I think. The bubble in the headlight glass/plastic have been made smaller – a good thing if you ask me. They have also removed the fourth little light in the headlight clusters, which makes it look cleaner. (Perhaps that was the side position light which has now been stuck on the side.) A new design feature has been added just behind the front wheels, with the Koenigsegg name on it. Also, I get the impression the windscreen is more rounded on the CCX, and perhaps the roofline too. You would need real side shots to be able to tell though. All-in-all, it feels like the Koenigsegg has grown up. If the CC8S was the unruly 15-year-old with constant fits, and the CCR was the lightning fast 20-year old, the CCX is the solid, secure and even faster 24-year-old. Can’t wait till Top Gear drive this thing. They never drove the CCR, so the last Koenigsegg they drove was the CC8S, which beat their in-a-straight-line speed record. I bet the CCR and now, the CCX, are much better at going round tracks than the CC8S was back then. Would be interesting to see how it fares in the hands of the Stig on the Top Gear test track. Would it beat the Pagani Zonda F? It has been stated that this will be a US version of the CCR, with the same specs. How could they possibly get more than those 806 bhp out of a V8? Or have they stuck a V10 or V12 in the CCX? Highly unlikely. Actually, come to think of it, this is the IE7 version of the icon. Typical. At least to me, they don’t look 100% identical. 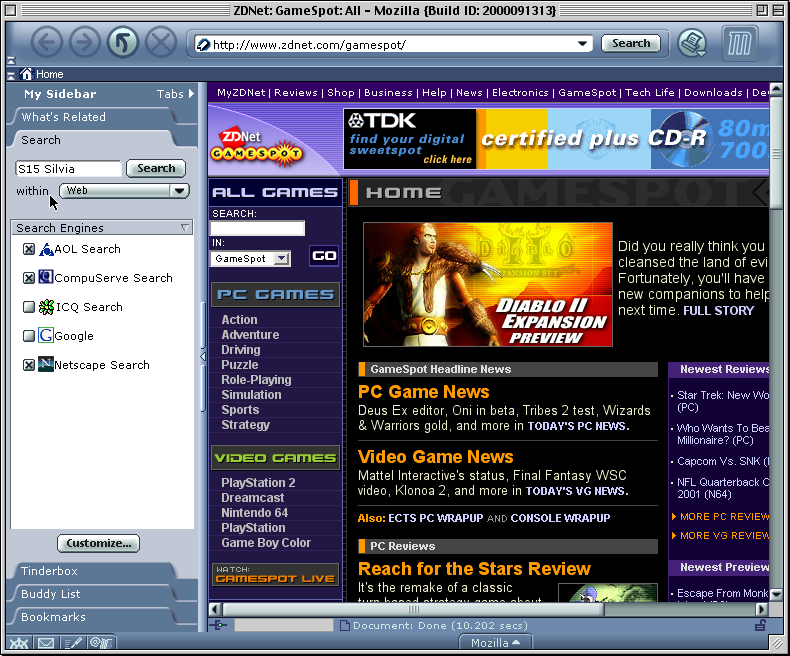 The Firefox version stands out more – the IE7 one looks flatter. 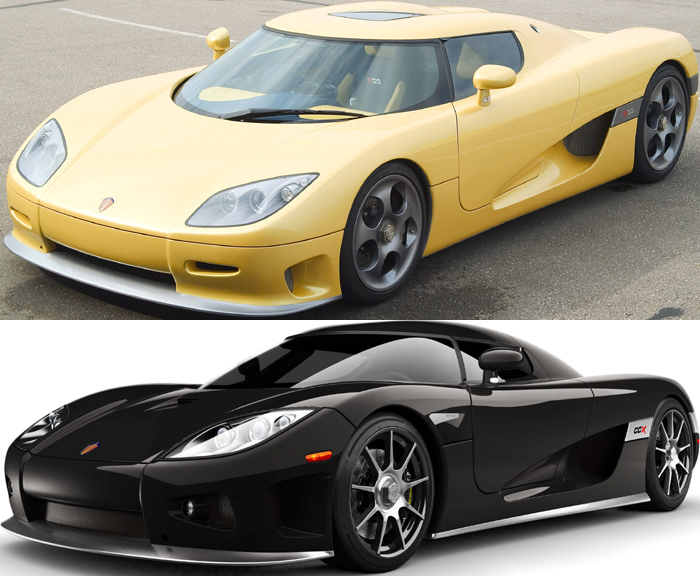 Koenigsegg CCX – Faster Than the CCR? 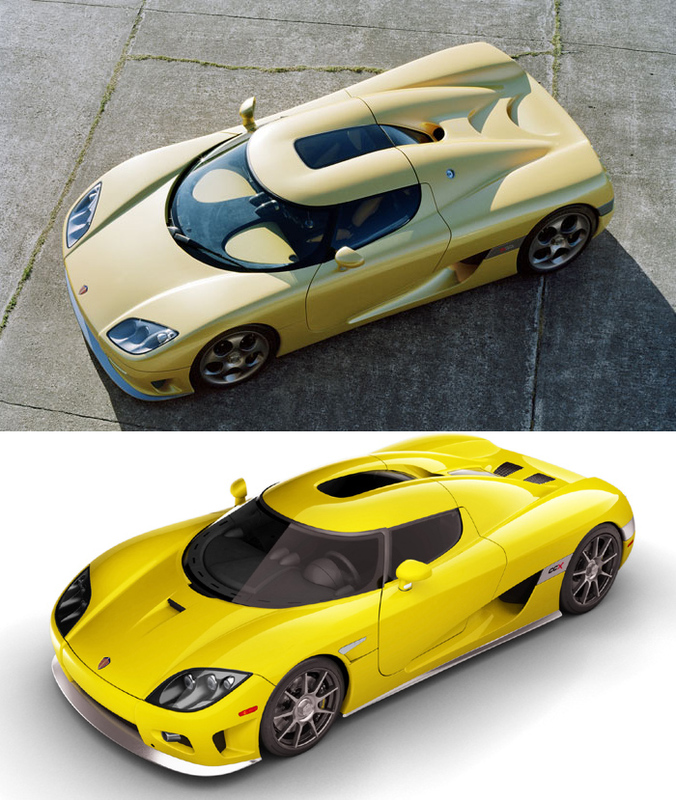 I’ve read two (identical) articles stating that the upcoming Koenigsegg CCX might be even faster than the present CCR. But then there is this article, which makes it sound like it will only be a renamed CCR. Does anyone know the truth? It would be great if Koenigsegg could get something out there to compete with the Veyron for the world record. But then again, since they call this the US version it seems most likely it will only be a rebadged CCR… But why are they covering it like that in the press photos? 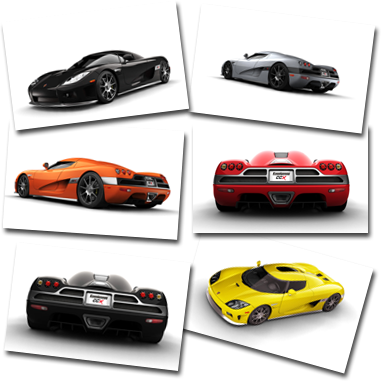 (Which aren’t available att koenigsegg.com.) How on earth would they get more than 806 bhp out of that V8? Edit: Changed the picture for the one now available at Koenigsegg’s website. Update: Norwegian VG has now stated that the CCX will get 900 BHP! Posted in cars, Koenigsegg | Comments Off on Koenigsegg CCX – Faster Than the CCR? This is not a full review of Opera 9 (TP2). Just a little pointer to a few things I like about it, things I think Firefox should have too. 🙂 Alright, alright, Opera fans, it’s all about copying features. BitTorrent support. A great and logical addition to the web browser. Non-geeky people shouldn’t need to worry about separate BitTorrent software, they should just be able to click a bittorrent link and have it download the file there and then. Just like we don’t (usually) use separate software to handle our normal ftp/http downloads. Azureus and other BitTorrent clients will be around for those of us who like to fiddle around with settings and/or are serious file sharers. For instance, I’ve got four episodes of the CommandN tech show being uploaded in Azureus right now. I like to have full control over what happens with my torrents, and having something constantly on the task bar (like I would have were I using Opera instead) is not an option. I guess what I’m trying to say is that having built-in, simple BitTorrent support is in line with the philosophy of Firefox. New keyboard shortcuts. I’m not sure, but I think Ctrl+L for the location bar is new for Opera 9. I know Ctrl+T for new tab (not page, as in Opera 8) and Ctrl+N for new page are new for Opera 9. 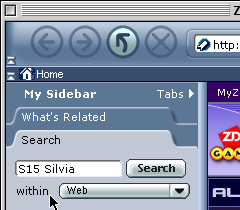 It must have hurt Opera to make that change, but I think it was the best thing to do in the long run, seeing that both Firefox and IE7 are using those combinations. The title is visible at the top of the tab, and the other informations doesn’t feel essential enough to outweigh the clutter it creates. I doubt that this is something that should be in the default Firefox install though. 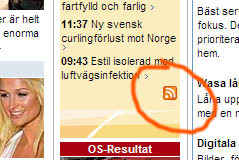 The improved content blocking à la adblock initially seems to work fine. Does anyone know how it remembers what to block? If a different ad is displayed in the position where I blocked an ad a few days ago, will that also be blocked? If not, this is useless. If it is, this is useful. Adblock still has a slight edge on Opera though, with the ability to import a ready-made filter. Also, Opera doesn’t seem to be able to block Google Ads, should you wish to do so. As for the widgets, I’m not entirely convinced of their usefullness. At least the widgets available now seem to be of limited value. Maybe the possibilities go far beyond the present ones. I get a feeling this whole widget thing is a bit overrated – a fad or a craze if you like. All in all, Opera 9 looks very promising. I almost thought Wow! and This is something I could use permanently! . But I just can’t get used to the behaviour of Ctrl+Tab. I want it to be instant, as in Firefox. Not a big issue, but I just can’t quite get used to it. Edit: Fixed a typo in the title. After having stuck with Acrobat Reader 5.0 (the golden version in my eyes) I decided to try to update to version 7. Version 7 is supposedly faster than version 6, which was a real nightmare. You know: you’re out surfing, click a link, and then boom! You’ve just suffered the PDF death. Your computer grinds to a near standstill while Acrobat starts to load. The time it takes you’d think it were a 3D CAD application or something. No, stub installers only exist because (I presume) they make it easier for the company distributing the software. Well, the software companies should start thinking a little more about their users. 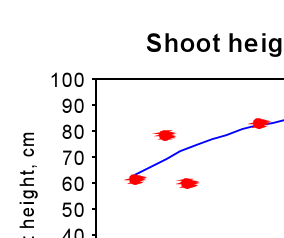 Those red blobs are supposed to be round, and Adobe Reader (as they apparently call it these days) displays them correctly, so there’s presumably nothing wrong with the PDF. If anyone knows of a good, solid (& free!) light-weight PDF viewer (with Firefox support), please let me know! Important message to all readers! I woke up this morning, finding that someone had left a search box behind. I’ve put it up at the top left for the time being. If you can’t find your search box, this may be it. Just send me a note. I’ll be more than happy to return it to it’s rightful owner. Update: Actually, come to think of it – I think I’ve changed my mind. I’ll keep the search box for myself. I’ve always wanted one of those cool things that light up when you use it.